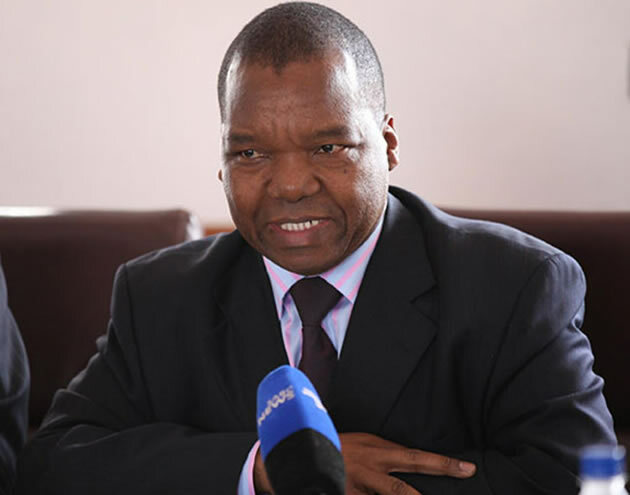 THE Zimbabwe government did â€œthe right thingâ€ in shutting down diamond mining companies in the east of the country as they were not remitting taxes to the fiscus and were operating under a cloud of secrecy, central bank Governor John Mangudya said on Friday. Government ordered all diamond miners in Marange to cease operations on February 22 after they declined its proposals to nationalise the industry. The government said the minersâ€™ licenses had expired and accused them of failing to account for revenue from their operations. The mines had resisted a plan by the government to bring them under one firm in which the state would own 50 percent. There are eight miners in Marange; Anjin Investments, Diamond Mining Company, Jinan, Kusena, Marange Resources, DTZ-Ozgeo and Mbada Diamonds. The government holds 50 percent shareholding in all the firms. Mangudya said on Friday that the move to shut down the mining firms was necessary because they were not remitting revenues to Treasury. â€œIn 2009, before we put those companies there, when we had artisanal miners who did not have the appropriate equipment, we could see the value. But after bringing companies which were mining 24 hours a day all these years, we donâ€™t see the valueâ€¦.nothing was coming to the coffers, we were being abused,â€ he said. â€œIf it disturbs other investors that we are doing the right thing, I think itâ€™s OK. If it is right for Zimbabwe, let it be that way. Enough is enough, we have to do what is right for this country. We cannot be blaming ourselves for doing the right thingâ€. Anjin has since challenged its eviction in the High Court arguing that the move contravened bilateral trade agreements between Zimbabwe and China. Another miner, Mbada Diamonds, was granted a court order allowing it to return to Marange to secure its equipment, but it remains banned from mining activities. The Marange fields are regarded as one of the worldâ€™s richest alluvial diamondÂ deposits, but its resources are depleting, experts say. It was estimated to have produced around 17 million carats in 2013, which was 13 percent of the global rough diamond supply, according to the Zimbabwe Mining Development Corporation. Marange produced 12 million carats in both 2012 and 2014, while production figures for 2015 are not yet available. Earlier this year, Mines Minister Walter Chidhakwa said government had received $637,3 million in revenue from the miners since 2010.